The Industry Council for Tangible Assets (ICTA) is incredibly proud to have turned 35 in July—but we’re even more proud of how we achieved it. ICTA is governed by a volunteer Board of Directors elected by the membership. The list of the association’s past chairmen reads like a “Who’s Who” of the rare-coin / precious-metals industry: the first chair was Luis Vigdor, followed by ICTA leaders Jesse Cornish and Joseph Povey (co-chairs), Jesse Cornish, Henry Beckler, Bruce L. Kaplan, Stan Medlar and John Norris (co-chairs), John Norris, Mike Clark, Tom Noe, Don Doyle, Terry Hanlon, Mal Varner, Paul Montgomery, Todd Imhof, Steve Ivy, Fred Weinberg, Gary Adkins, Bob Greenstein, Harry Miller, Philip Diehl, and currently John Fisher. 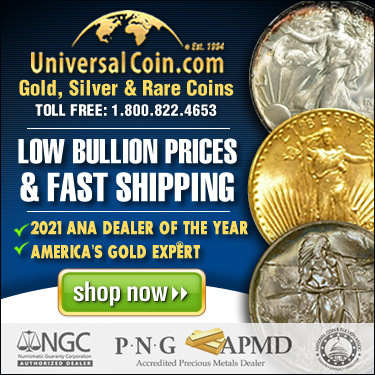 Since 1986 when the United States Mint first introduced silver and gold American Eagle bullion coins, they have been top sellers in the United States as well as around the world. 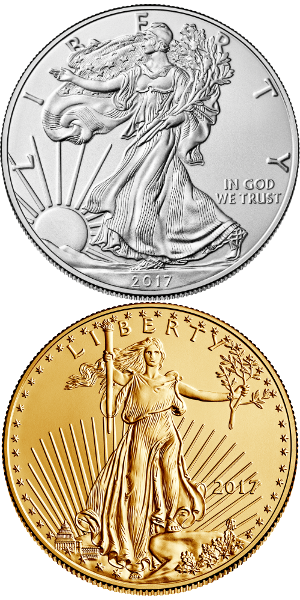 A new survey conducted by the Anti-Counterfeiting Task Force indicates the popular U.S. bullion coins are now leaders in a category their manufacturer would rather not be in – the most frequently encountered bullion coin counterfeits. Some 43.3 percent of U.S. coin dealer respondents to the survey report customers seeking to sell them counterfeit silver American Eagle bullion coins. Similarly, 41.2 percent report customers trying to sell them fake gold American Eagle bullion coins. 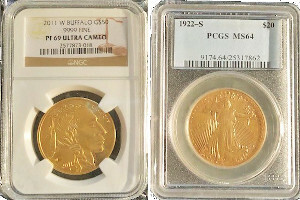 The most frequently encountered fake foreign gold bullion coins include the South African gold Kruggerand at 30.4 percent, the Canadian gold Maple Leaf at 24.2 percent, and Mexican gold 50 pesos at 20.1 percent. 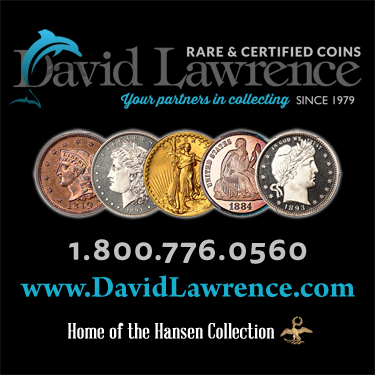 She cited survey results in two other categories – bullion bars and collectible classic U.S. coins. 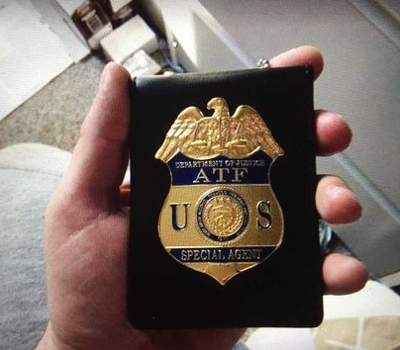 Jonathan A. Kirschner, 34, also known as “Jonathan Kratcher,” pleaded guilty before U.S. District Judge Robert B. Kugler in Camden, N.J., federal court to one count of falsely impersonating an agent of the Bureau of Alcohol, Tobacco, Firearms, and Explosives (ATF) and one count of unlawfully importing counterfeit coins and bars into the United States. 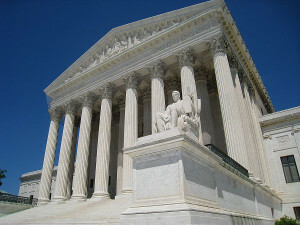 The landscape of online shopping changed with last week’s Supreme Court 5-4 decision in the South Dakota v. Wayfair case. The Court’s decision is that states can now require online retailers to collect sales-tax revenue from consumers beyond their borders. While most news reports covering the decision refer to “internet sales” subject to states sales tax, two important points are being overlooked.